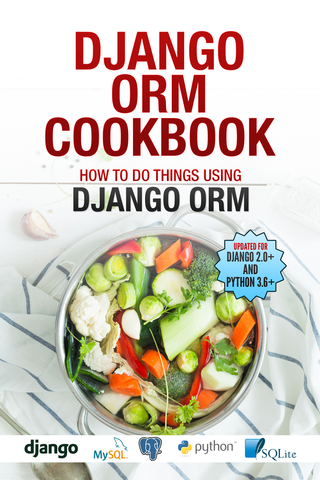 Django Admin Cookbook is a book about doing things with Django admin. 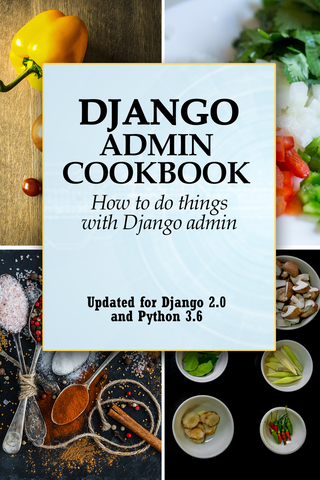 It is targeted towards intermediate Django developers, who have some experience with Django admin, but are looking to expand their knowledge of Django admin and achieve mastery of Django admin. 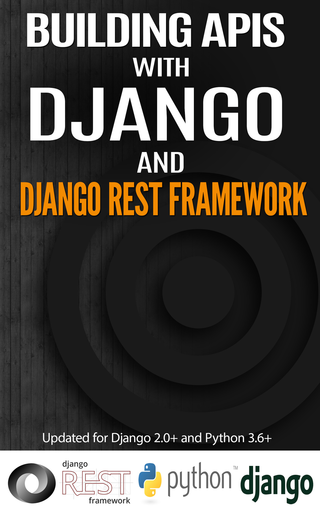 You can read this book either from start to end, or search for the things you need to do and only read those chapters. Each chapter focusses on a single, specific task. 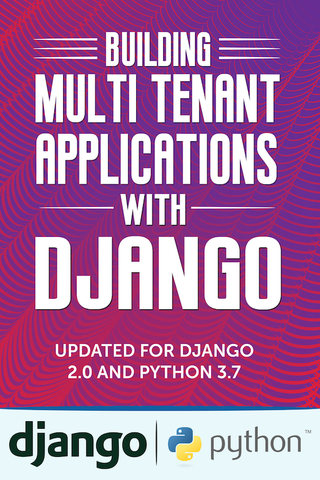 In either case, you should read the entities/models.py and events/models.py first.